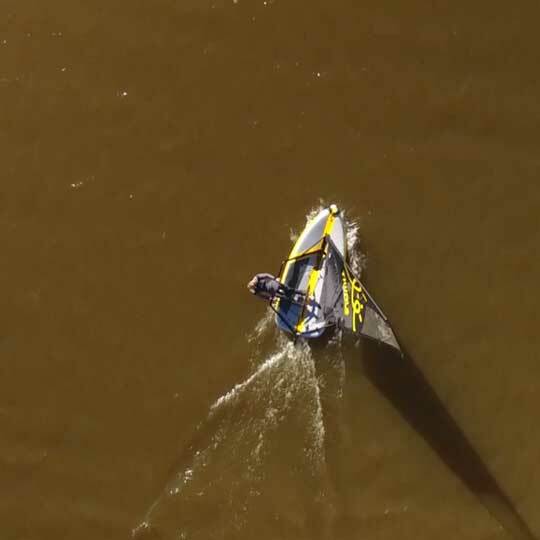 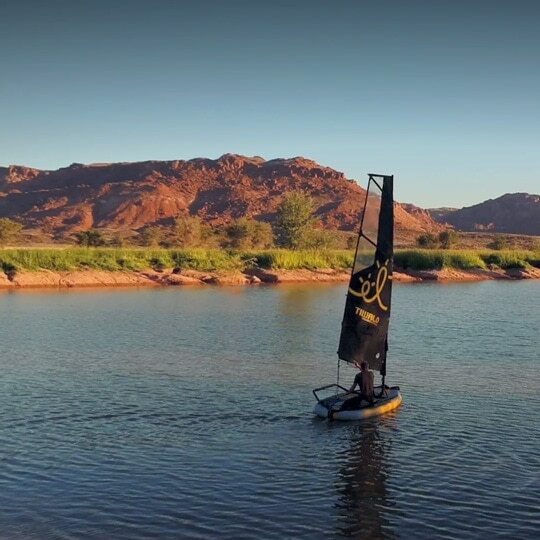 Windless day in Namibia... What to do with an inflatable sailboat Tiwal 3? 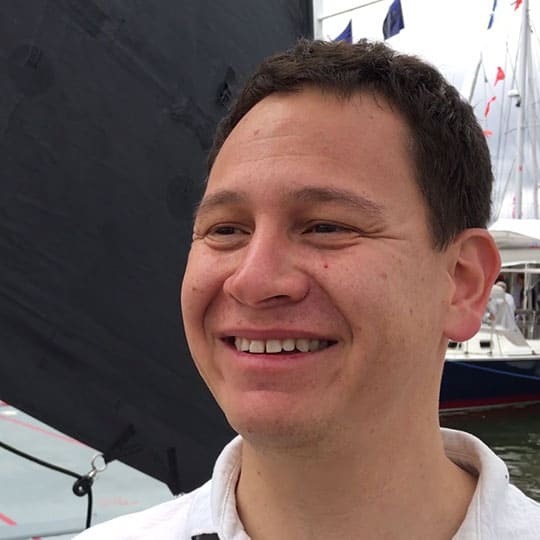 Nick, Neil and Carlos sailed with the elephants! 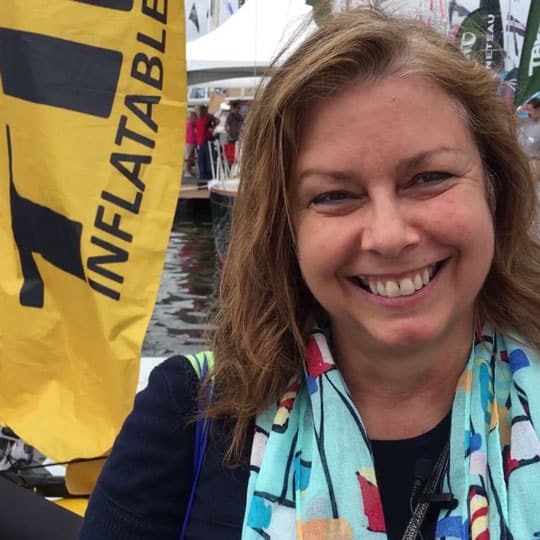 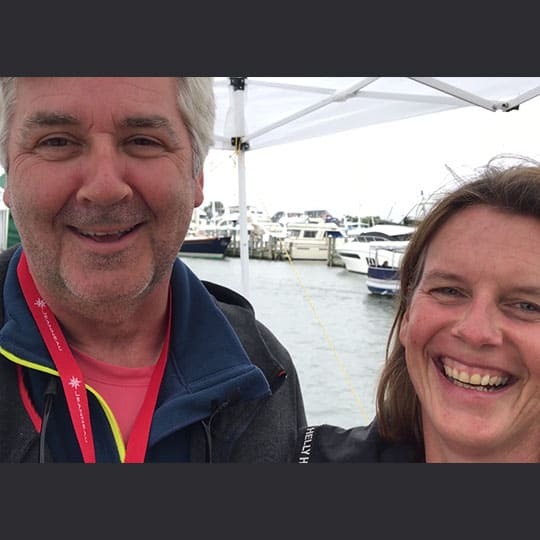 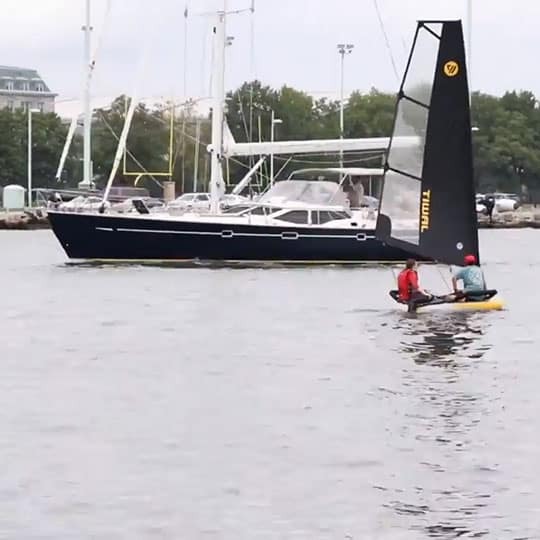 Karen sails her Tiwal 3 inflatable sailing dinghy in Maryland. 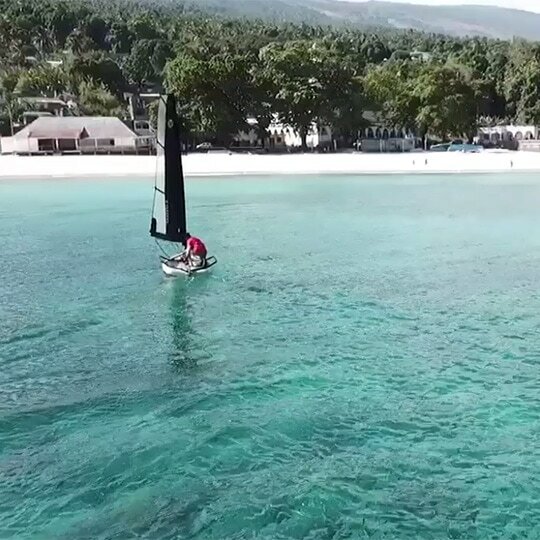 Jonathan and Desiree sail their Tiwal 3 inflatable sailboat in Florida. 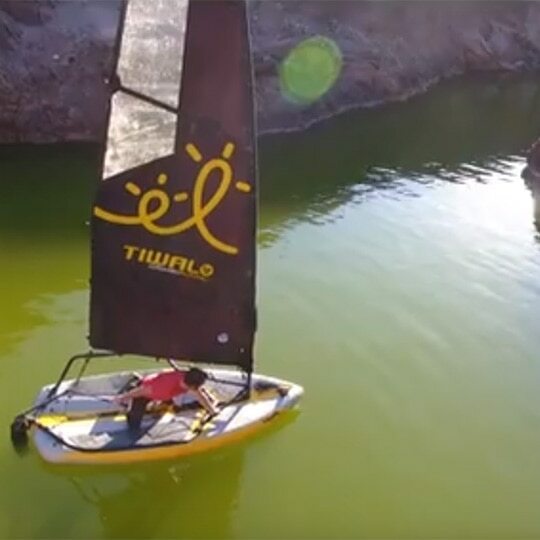 Tiwal 3 review of an owner in Alaska. 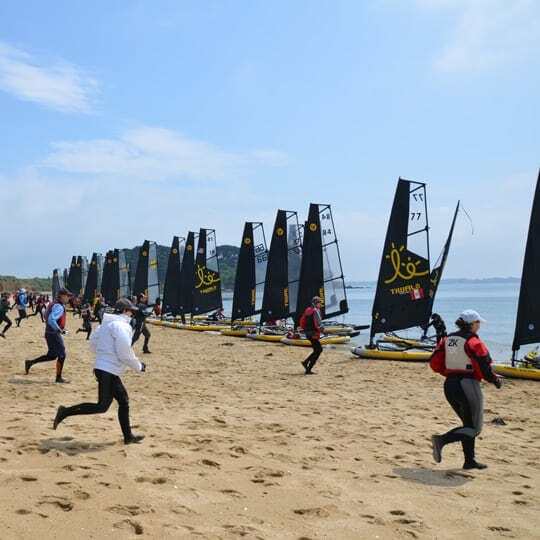 42 Tiwal inflatable boats and their 70 sailors met for the 5th Tiwal Cup in the Golfe du Morbihan! 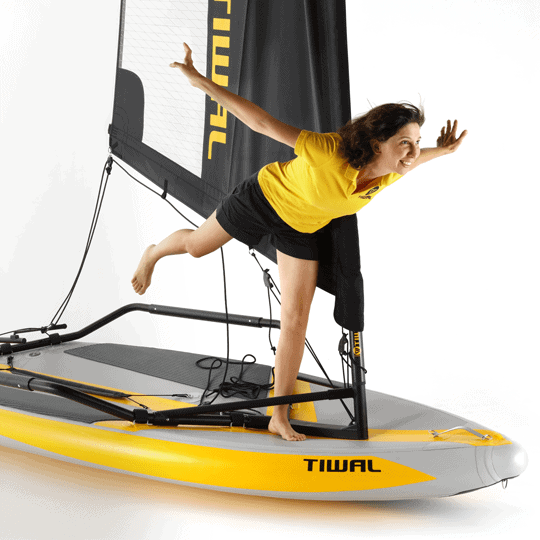 Assembly of the inflatable sailing boat Tiwal 3 with Marion EXCOFFON (Tiwal Designer) on board!